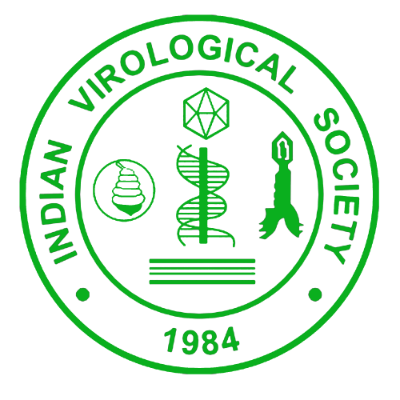 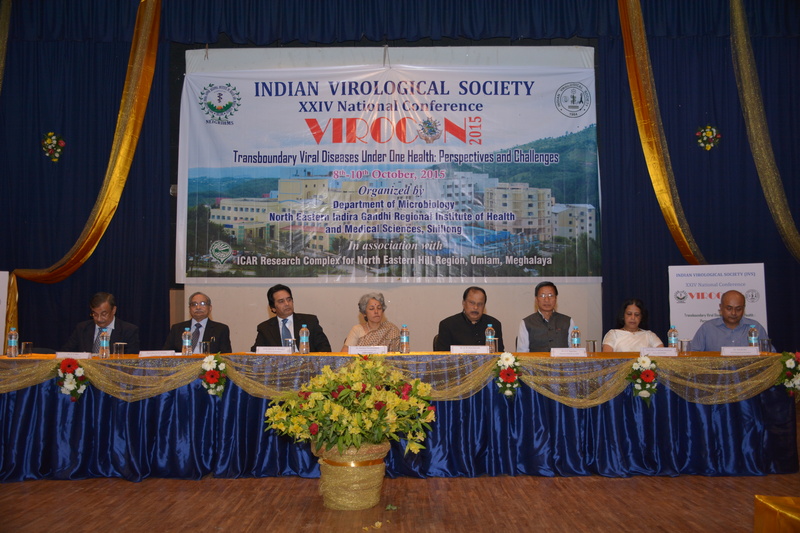 It is a great pleasure for us in extending a warm and cordial invitation, on behalf of the Organizing Committee, to the eminent as well as budding virologists in the country and abroad to attend 27th International Conference of Virology, being organised by the Indian Virological Society in collaboration with the Postgraduate Institute of Medical Education and Research, Chandigarh from 12th to 14th November, 2018. 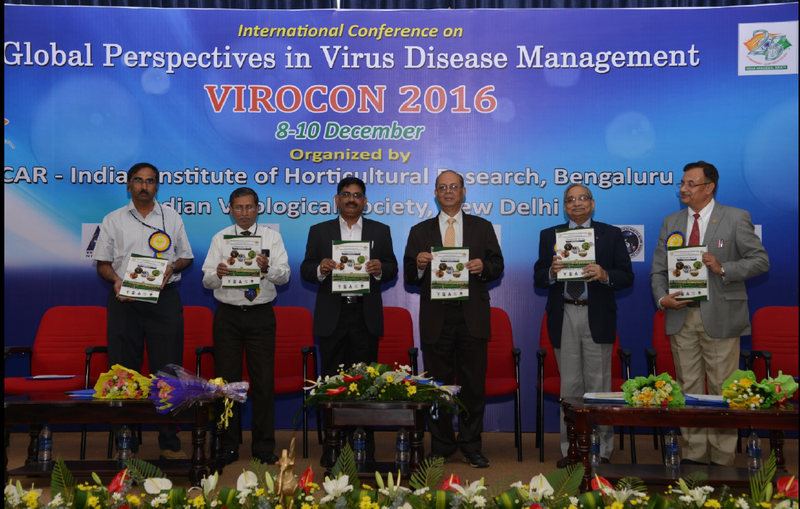 The theme of the conference is Global Viral Epidemics: A Challenging Threat. 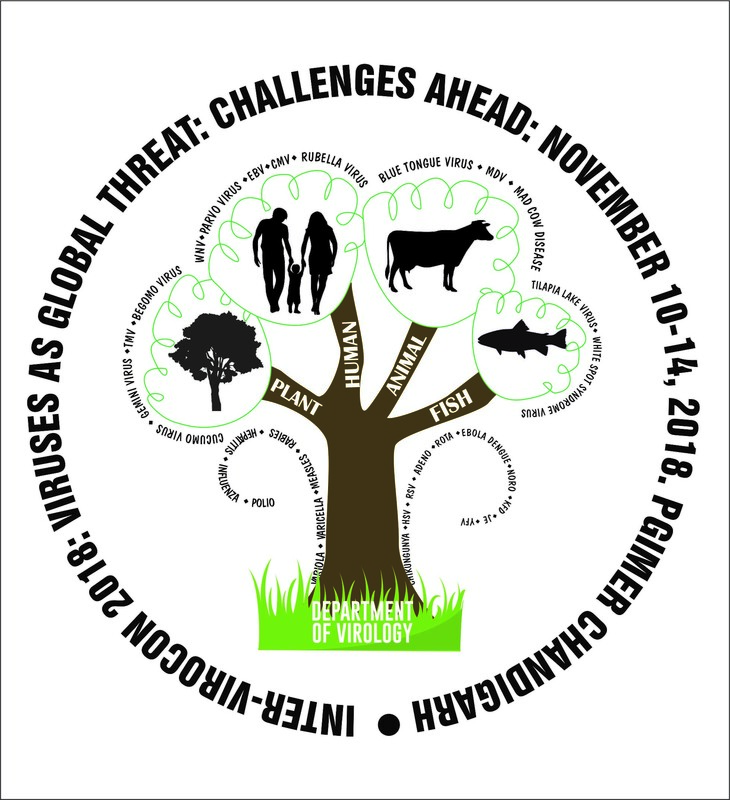 We are confident that the conference will provide an excellent opportunity to the participants for productive scientific deliberations and interactions to find fruitful solutions to contain the viral epidemics threatening human beings, animal, plant, fish and environmental health. 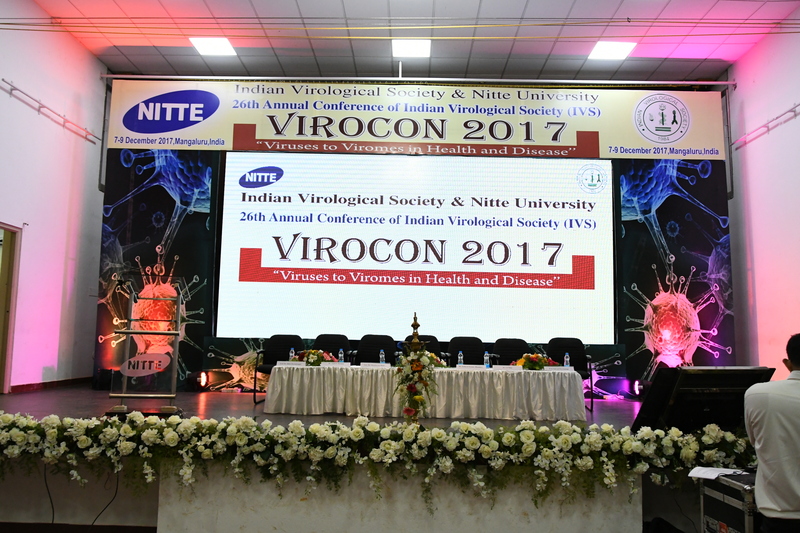 Hands-on workshops and satellite conferences and Continued Medical Education (CMEs) are also planned as pre-conference events.